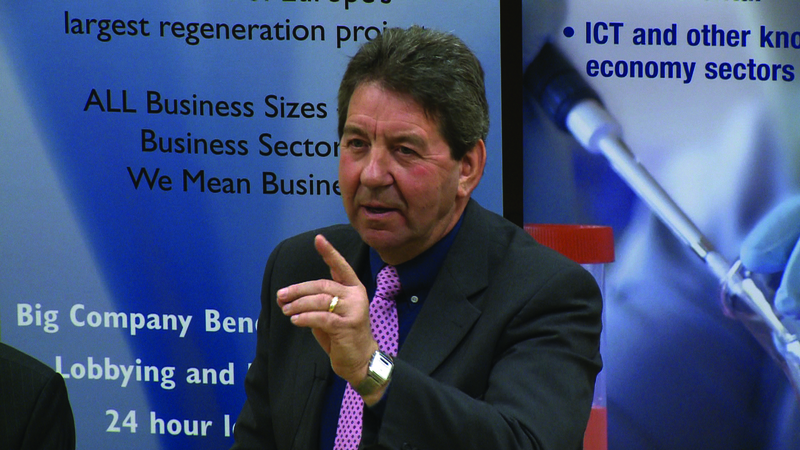 On June 20th, Gordon Henderson, MP for Sittingbourne and Sheppey, will be taking part in a question and answer session with local businesses at Kent Science Park (KSP). The Q&A is designed for all business owners in the local community to put forward any questions they might have for Mr. Henderson. June’s debate is an open Q&A, where attendees will be able to ask Mr. Henderson about anything affecting their businesses. Topics discussed during previous panels include apprenticeships, business rates and the barriers to small business growth. The Q&A will be followed by a short presentation from Jumpstart – one of the UK’s leading technical tax relief specialists. This will give delegates an opportunity to learn about how to access tax credits, and the grants and support available for SMEs locally. 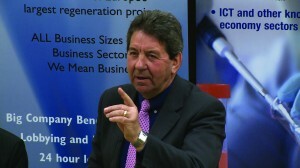 Associate Business Editor of the KM Group, Trevor Sturgess, will also be chairing the event. The Q&A session is held from 08:30 – 10:30 on Friday 20th June and includes a hot breakfast. All local business owners are invited to attend the event free of charge, but places are limited, so please register in advance. Places can be booked by visiting www.kentsciencepark.com/media/events.